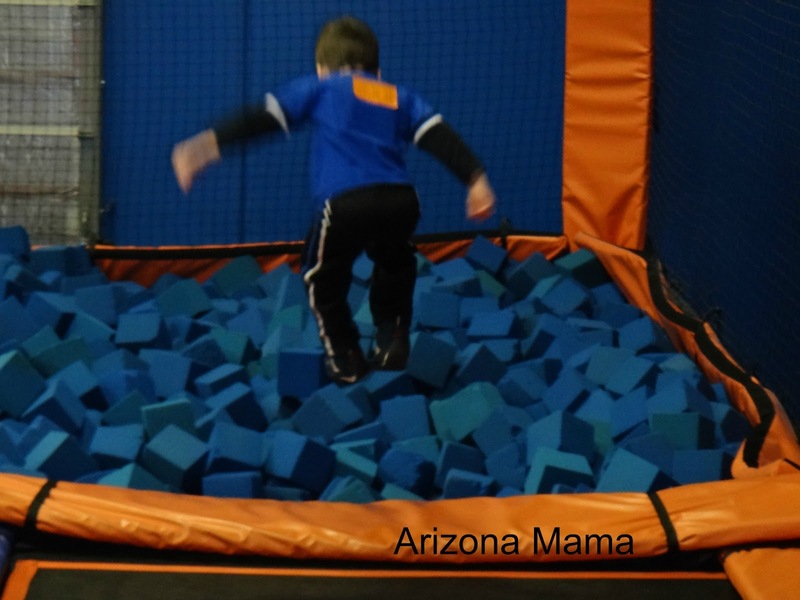 He not only jumped in, but climbed out and did it over and over again. 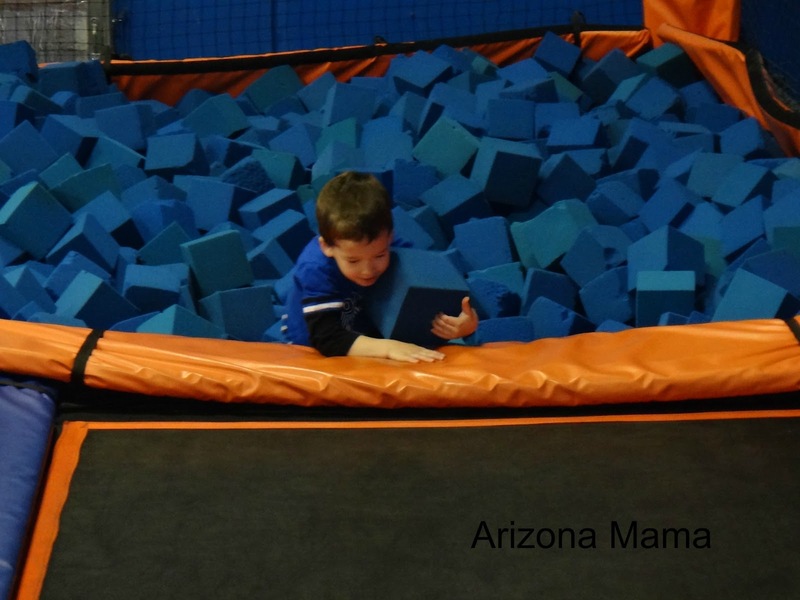 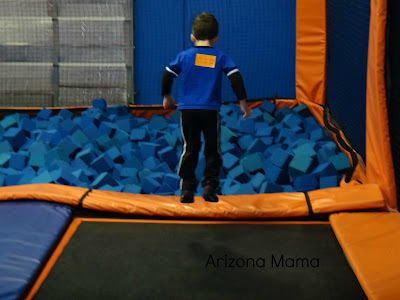 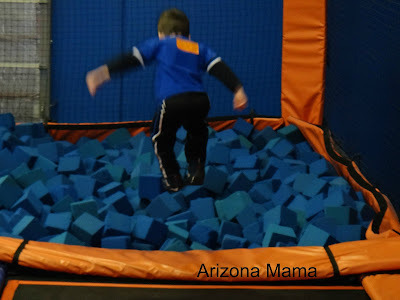 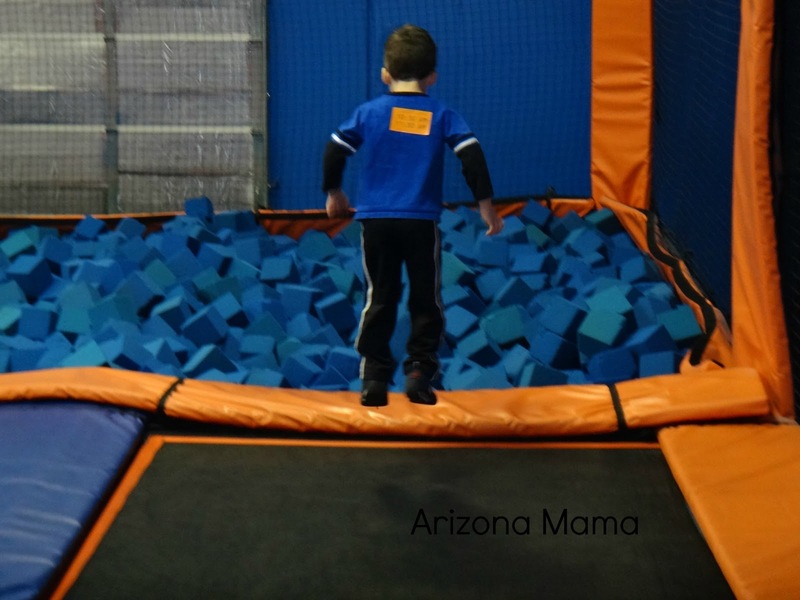 Oh boy would my grandson have a blast jumping into the foam pit! 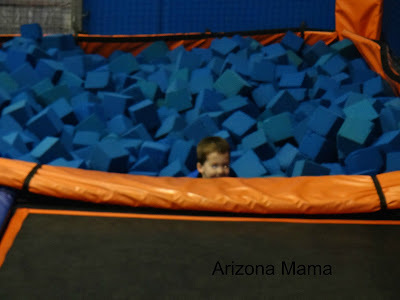 I don't think he would ever want to leave!